East Coast! West Coast! 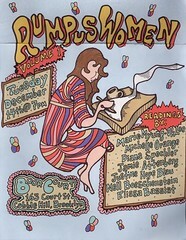 Rumpus Women are reading everywhere! Come out! Readings by Michelle Tea, Sarah Fran Wisby, Julie Greicius, Kathleen Alcott and Antonia Crane, with a presentation by Lisa Brown, comedy by Janine Brito and music by The Yellow Dress. Hosted by Stephen Elliott. 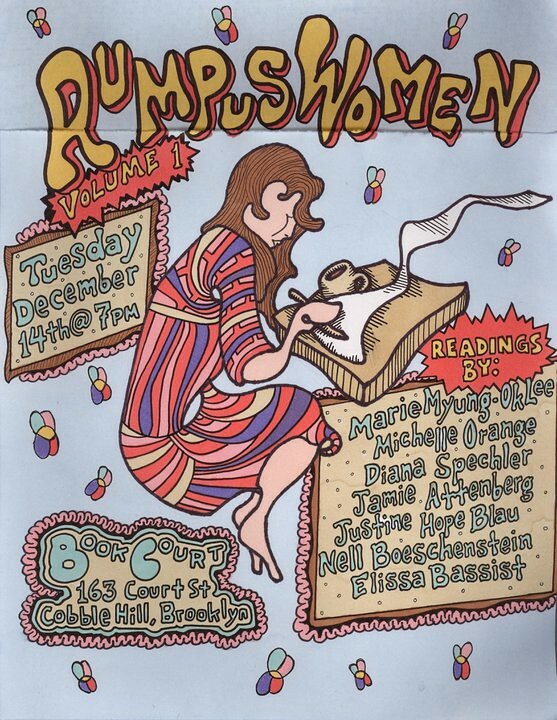 Readings by Marie Myung-Ok Lee, Michelle Orange, Diana Spechler, Jami Attenberg, Justine Hope Blau, Nell Boeschenstein, and Elissa Bassist.